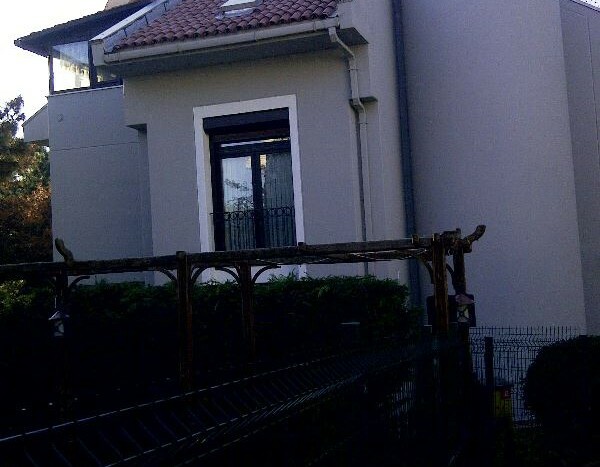 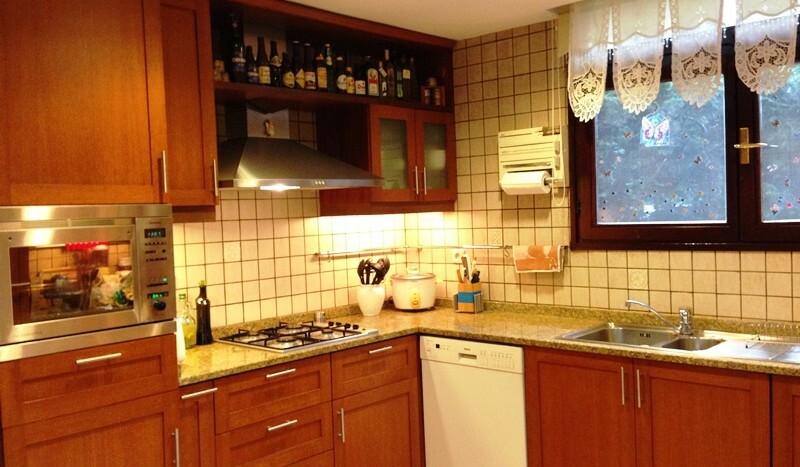 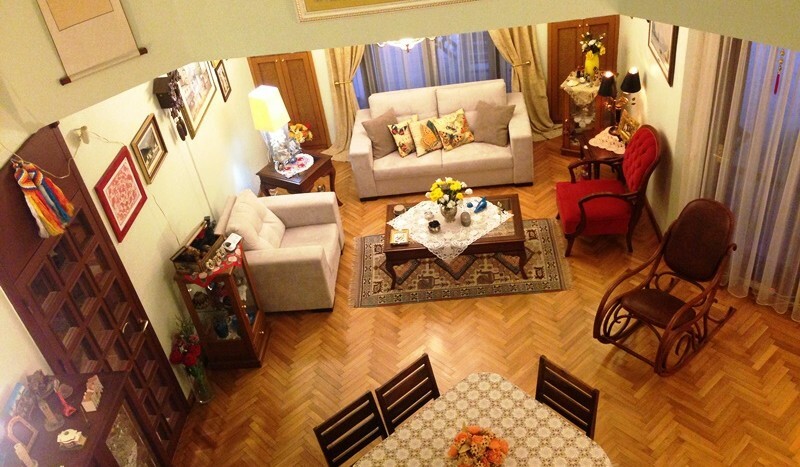 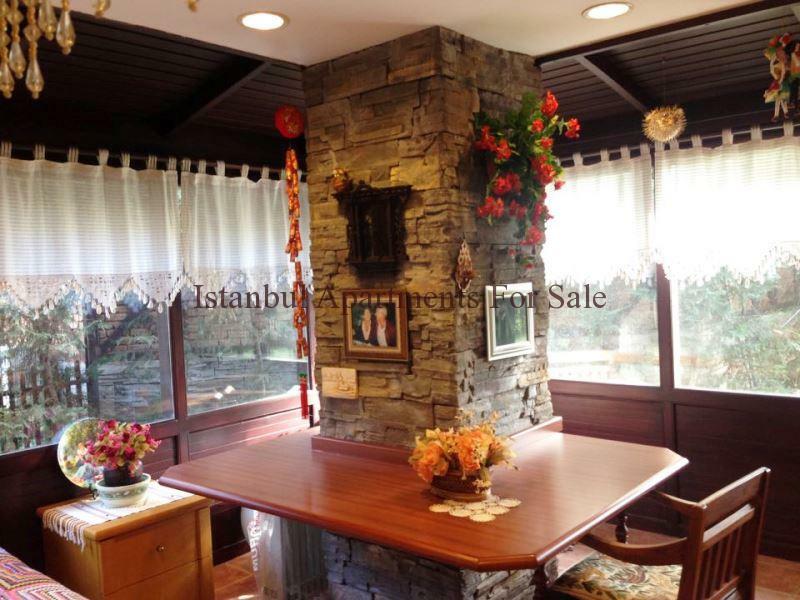 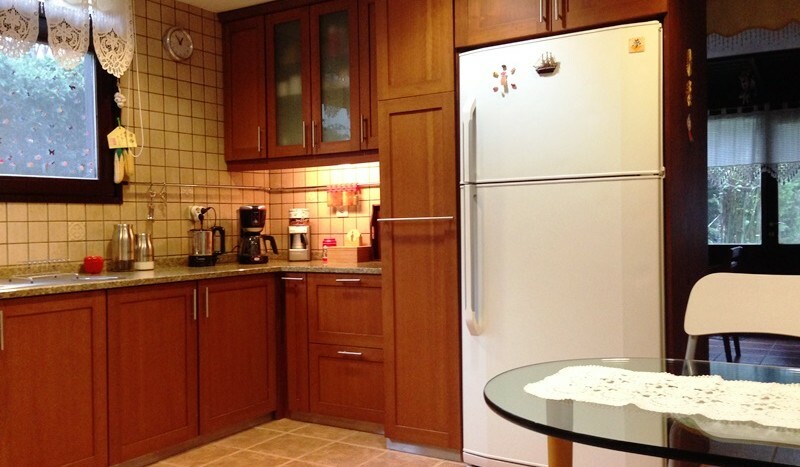 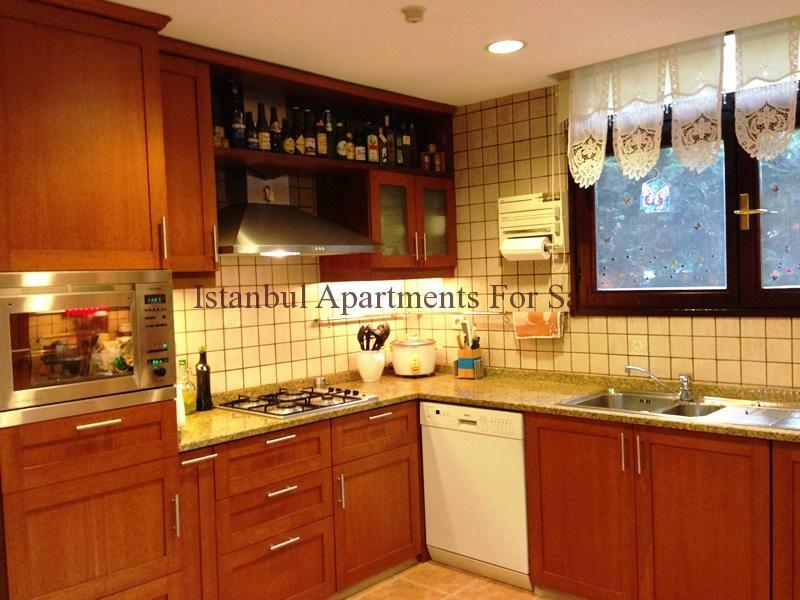 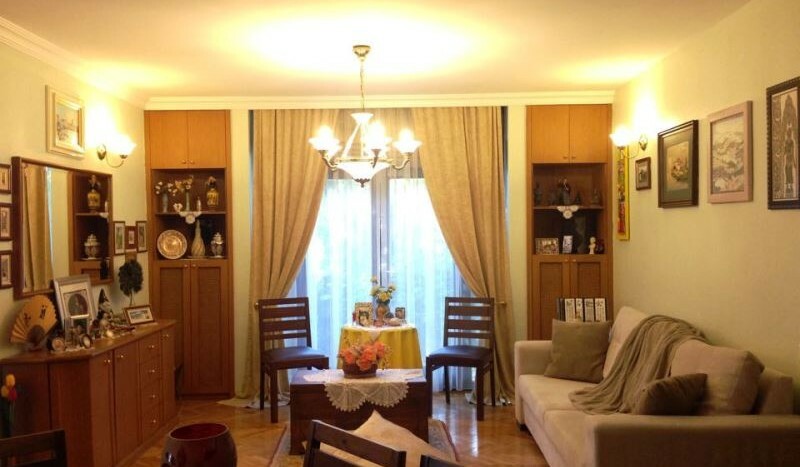 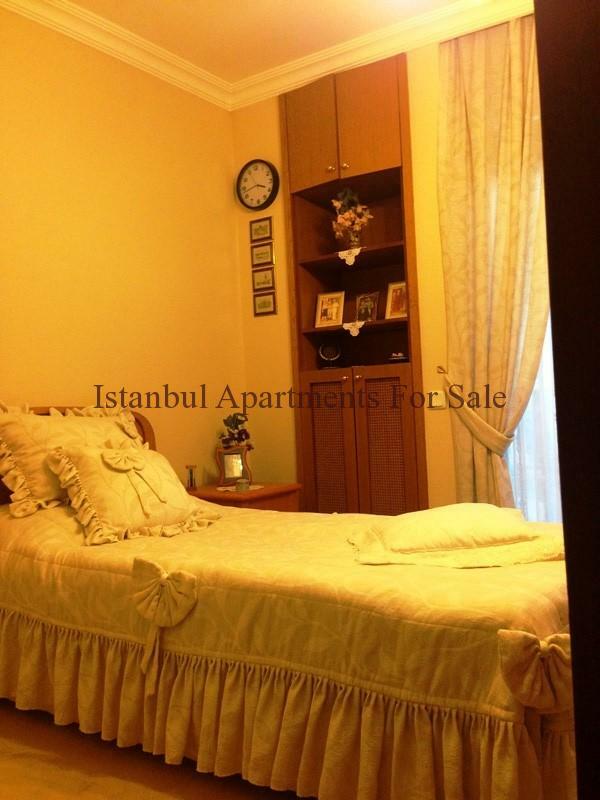 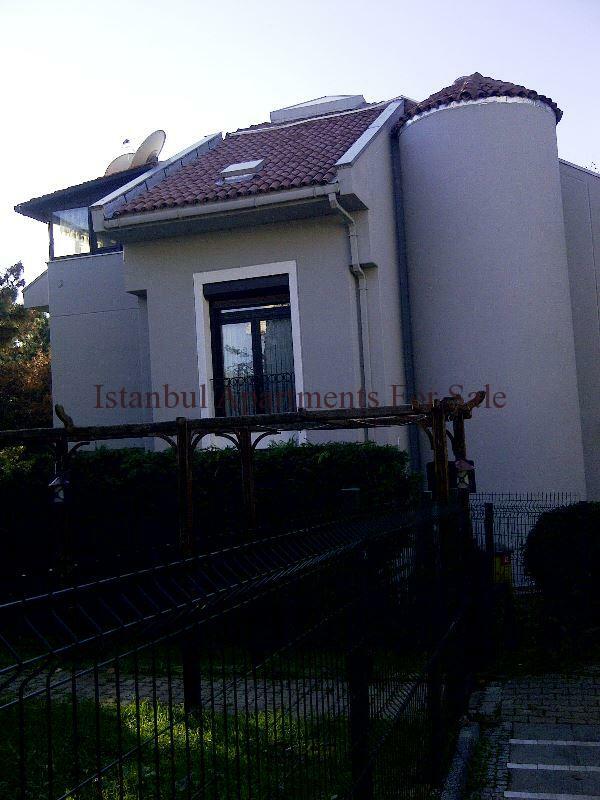 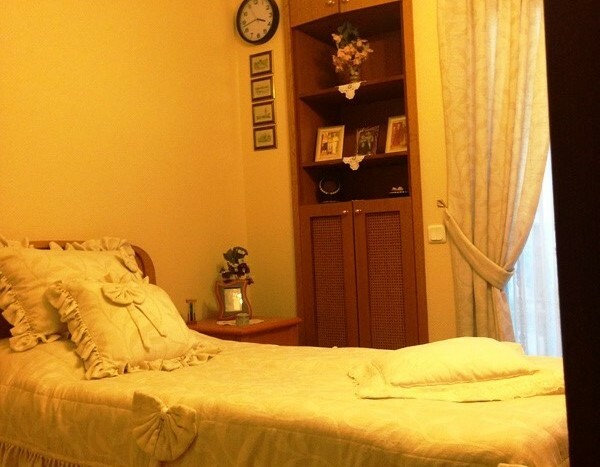 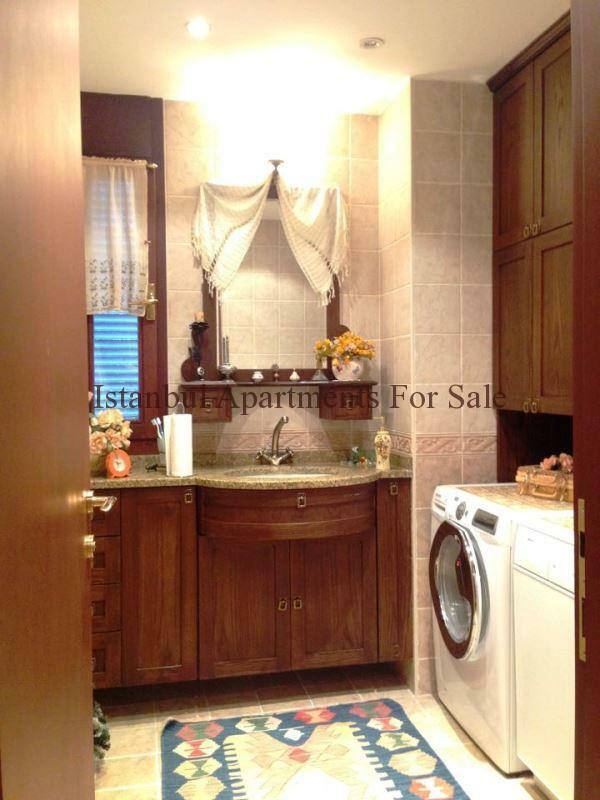 Triplex Large Family villas in Istanbul for sale. 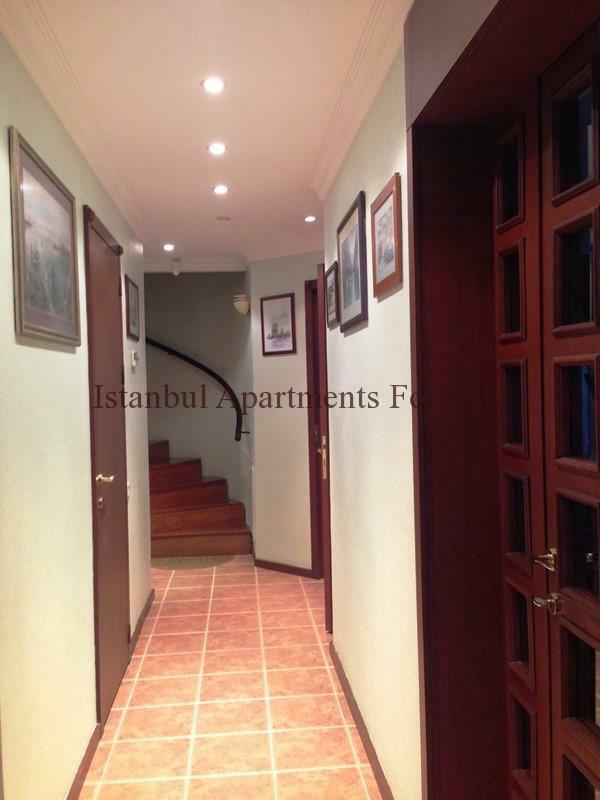 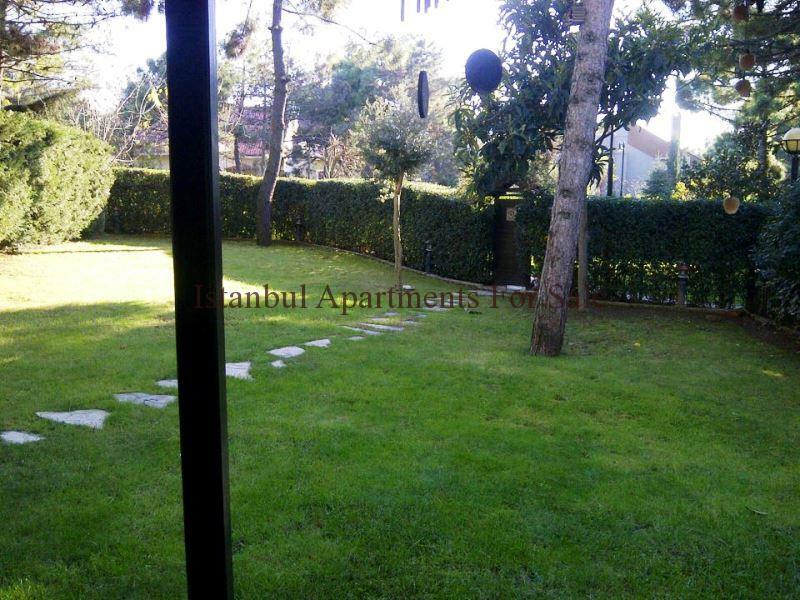 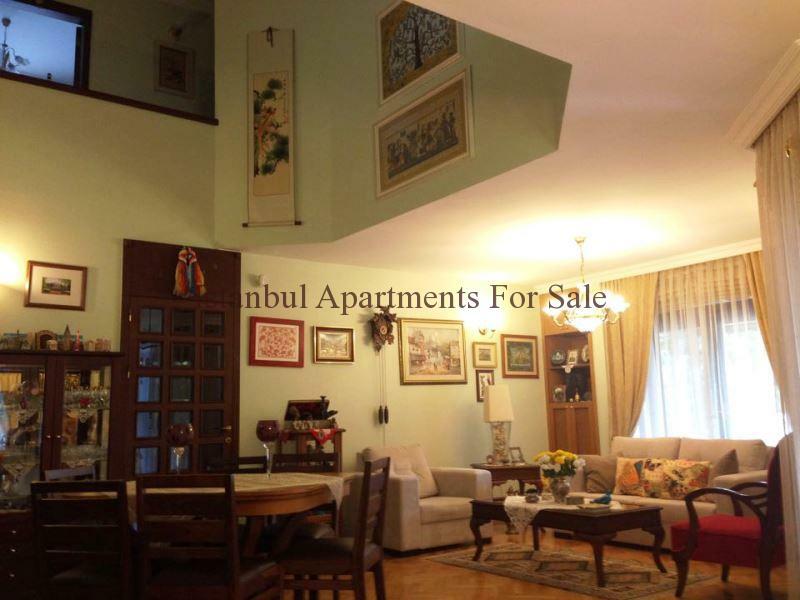 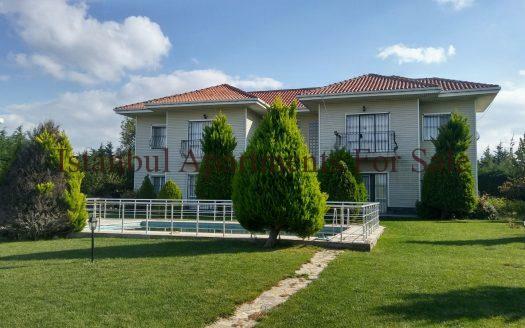 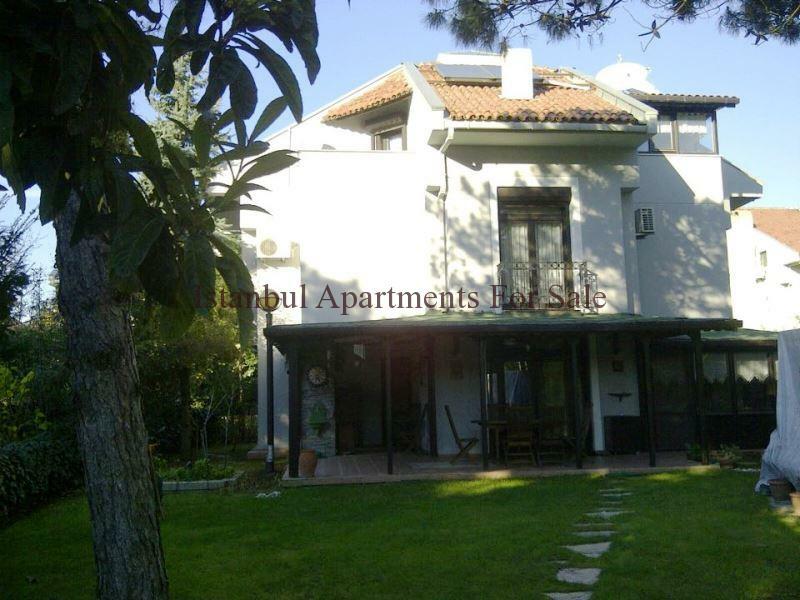 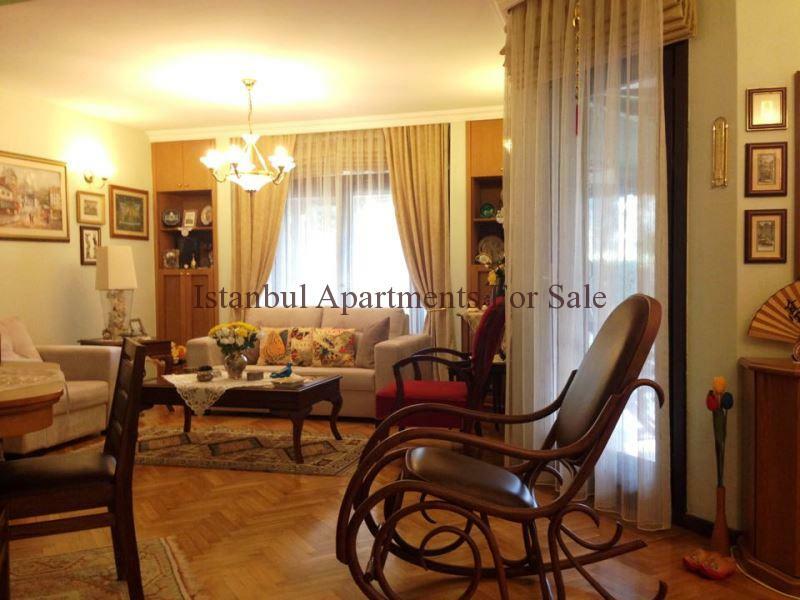 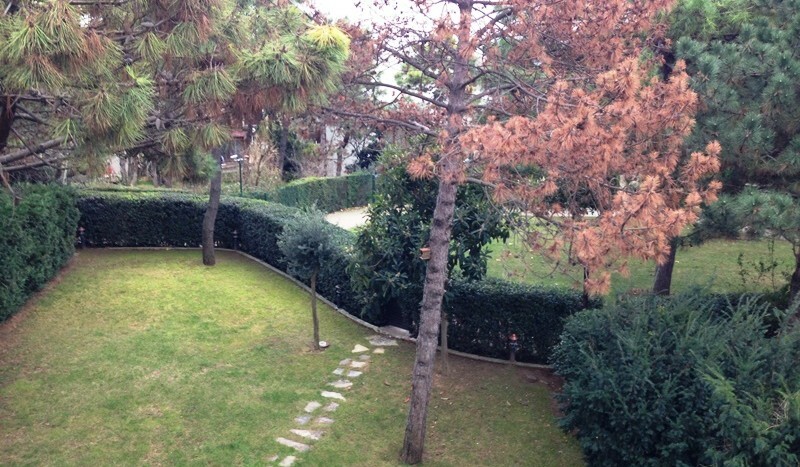 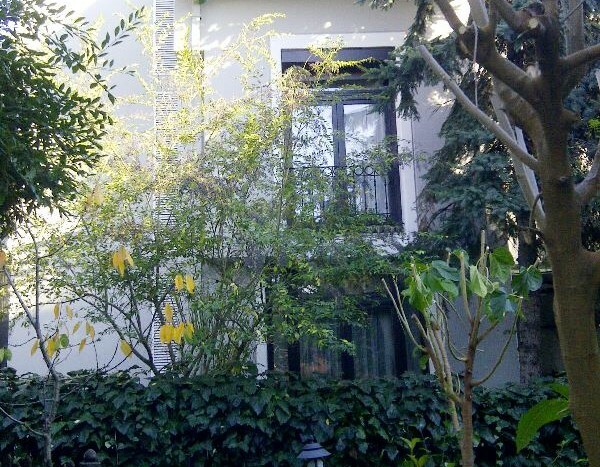 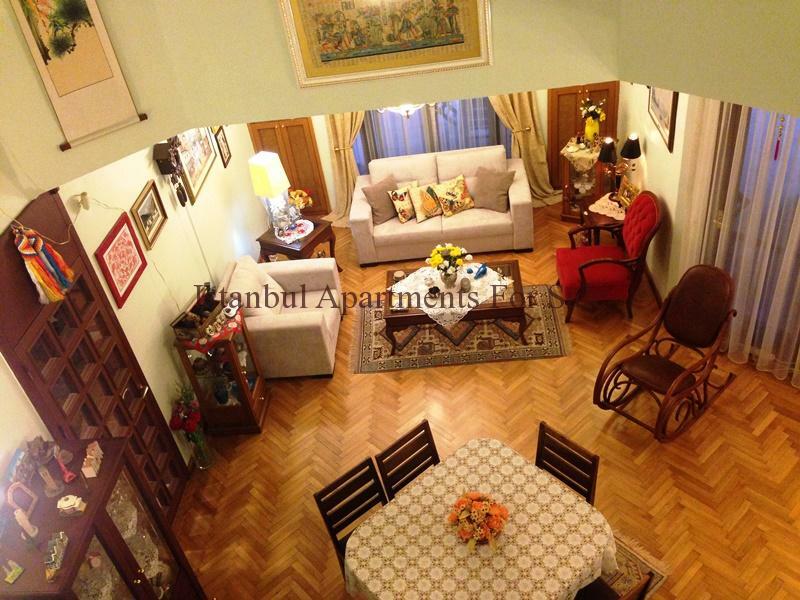 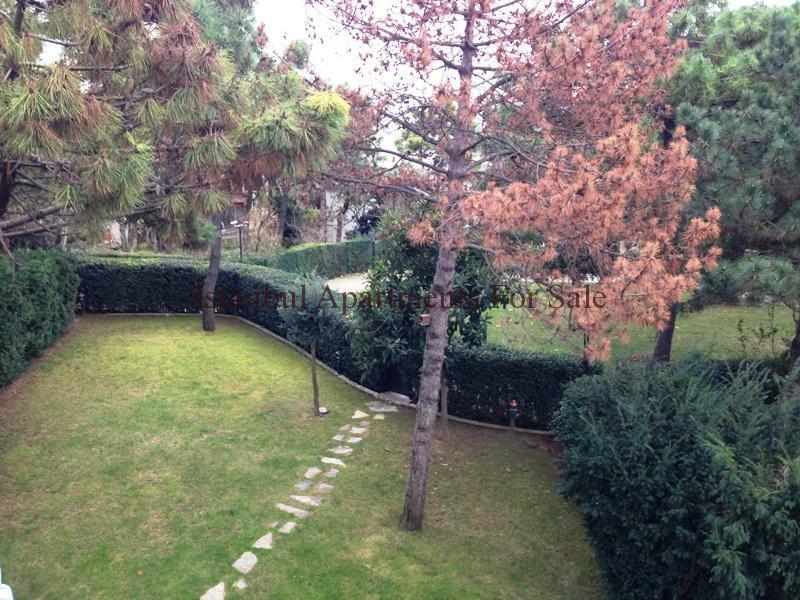 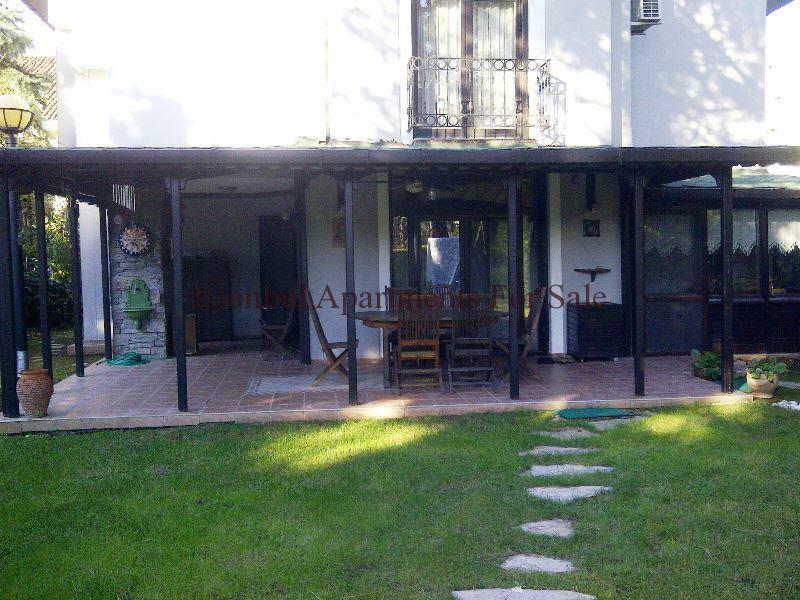 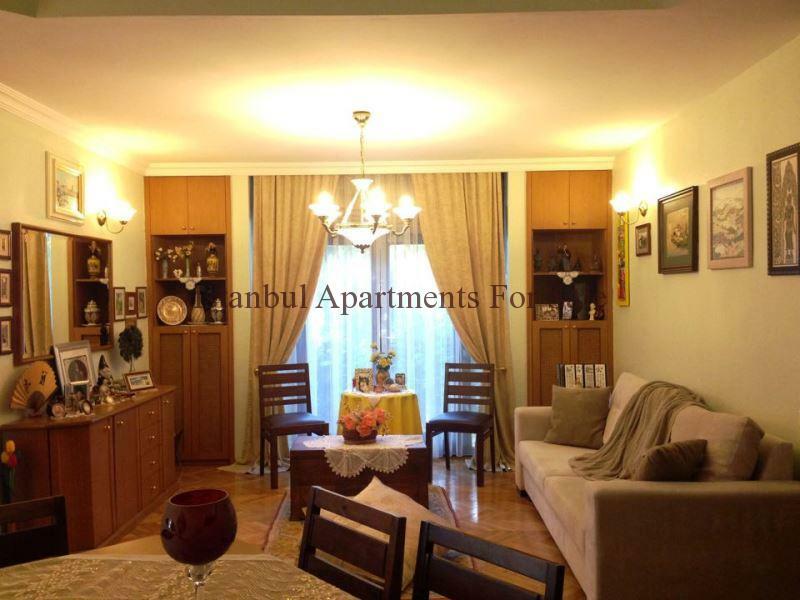 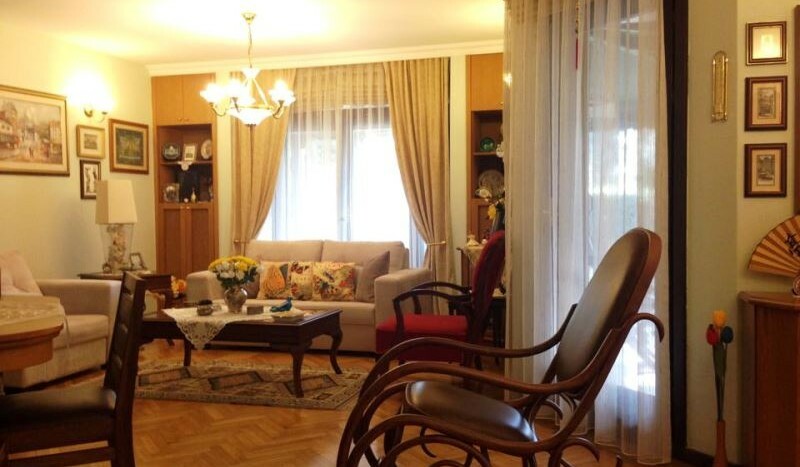 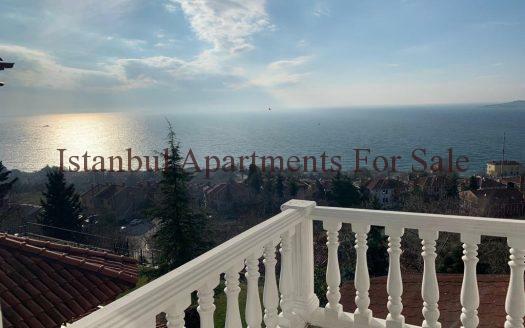 This impressive large family house is located in the nice area of Bahcesehir on the European side of Istanbul close to all local amenities . 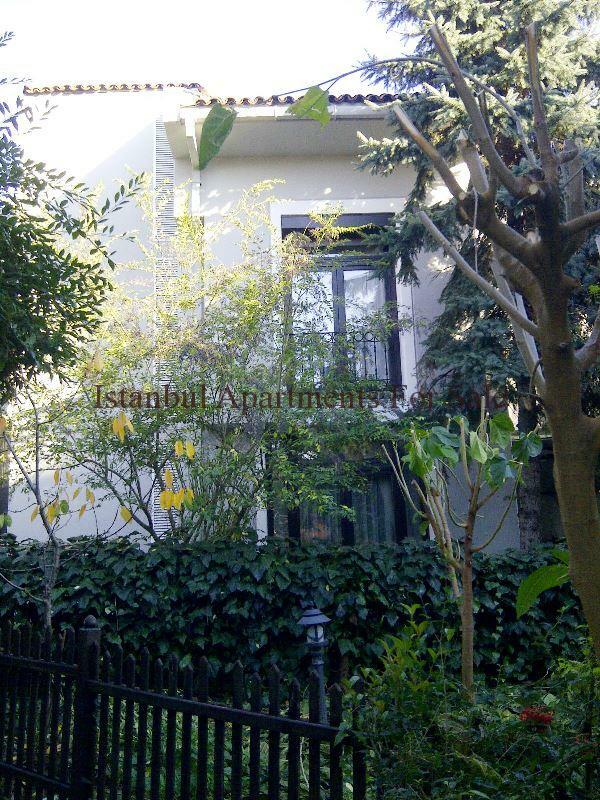 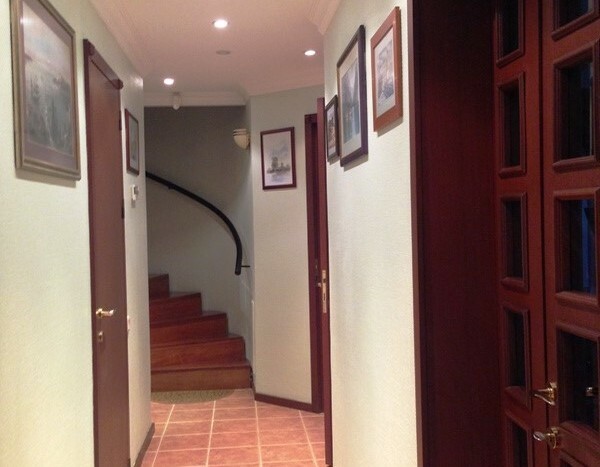 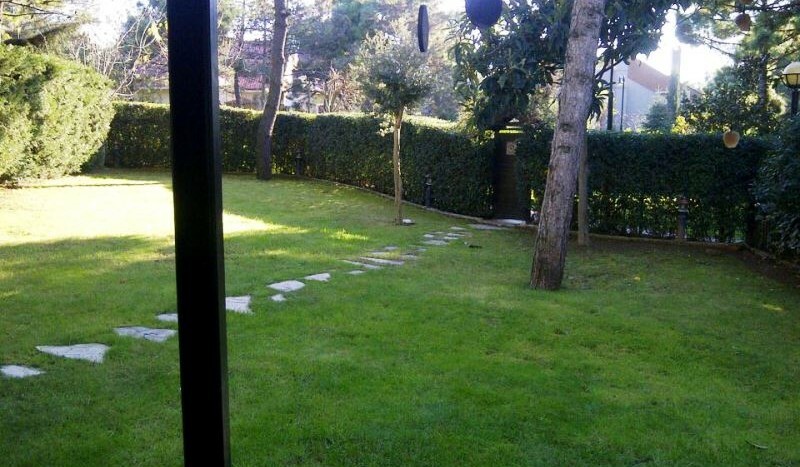 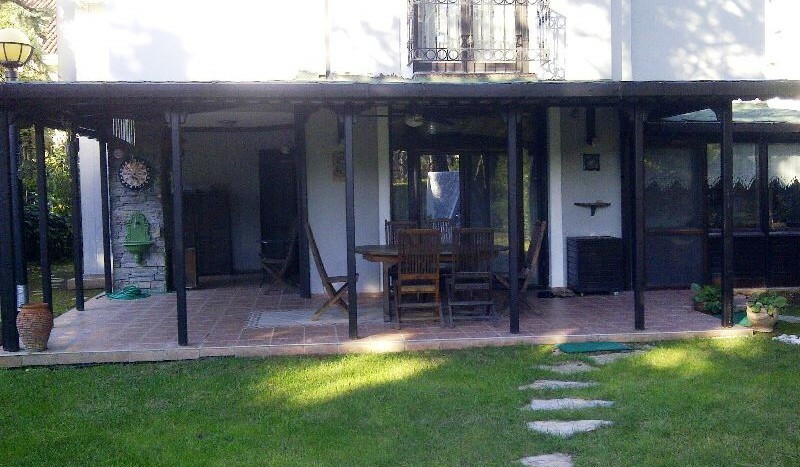 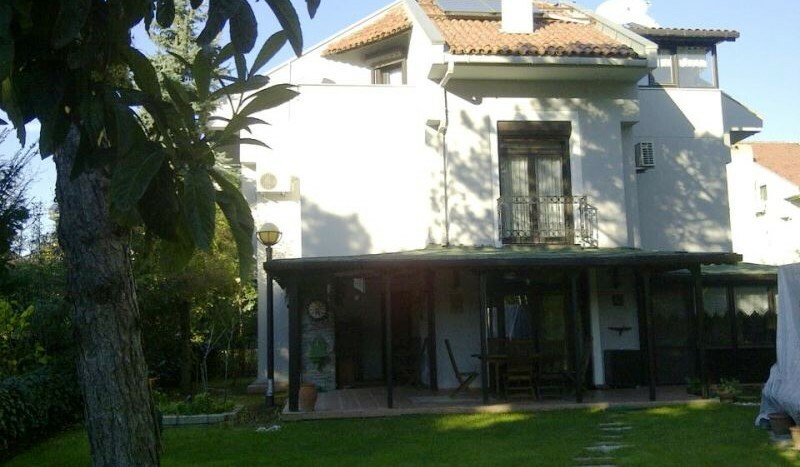 Triplex the villa is built over 3 floors with private garden surrounding secure property with security alarm system. 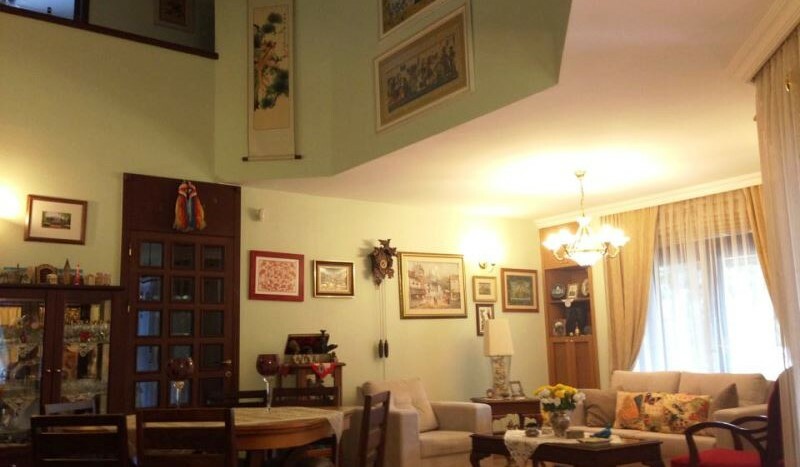 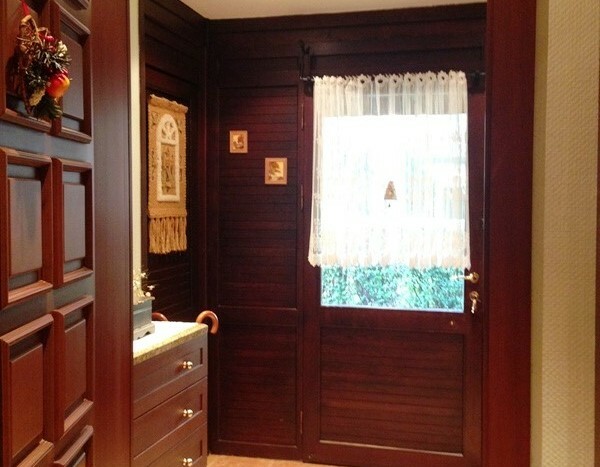 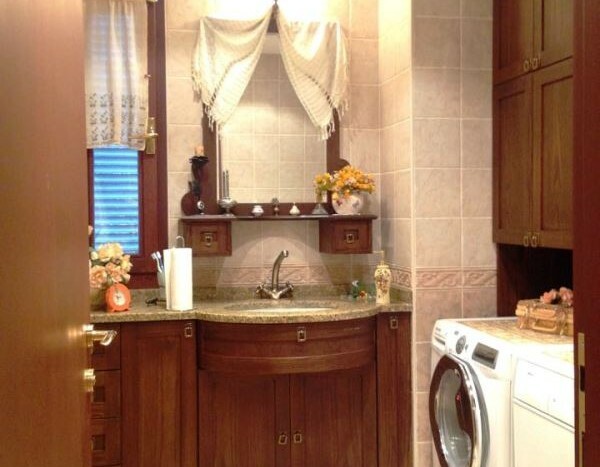 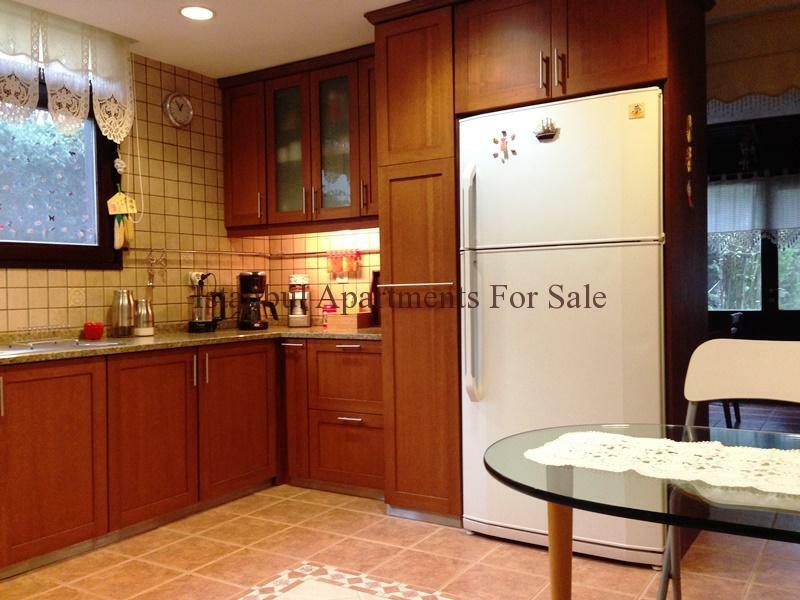 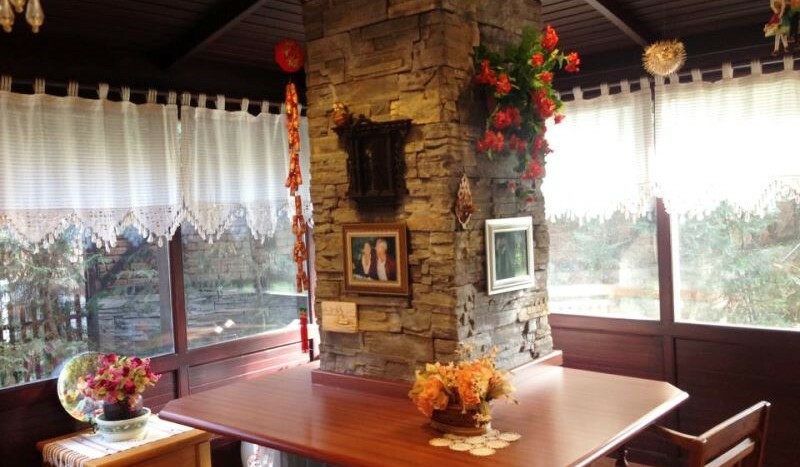 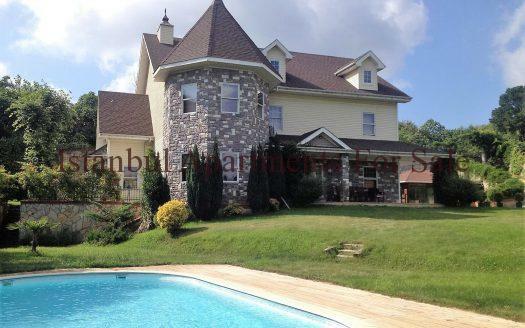 A fine house with many quality features throughout .